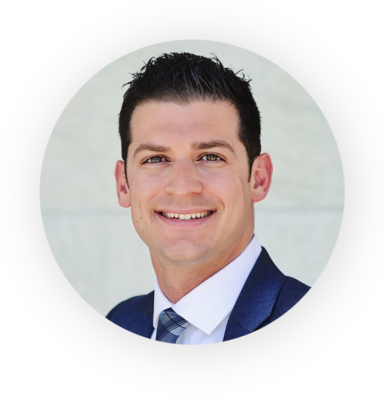 Dr. James DiNicolantonio is a cardiovascular research scientist and doctor of pharmacy at Saint Luke’s Mid America Heart Institute in Kansas City, Missouri, and author of The Salt Fix and Superfuel. A well-respected and internationally known scientist and expert on health and nutrition, he has contributed extensively to health policy and has even testified in front of the Canadian Senate regarding the harms of added sugars. Dr. DiNicolantonio serves as the Associate Editor of Nutrition and British Medical Journal’s (BMJ) Open Heart, a journal published in partnership with the British Cardiovascular Society. He is the author or coauthor of approximately 200 publications in the medical literature. He is also on the editorial advisory boards of several medical journals. He has shared his expertise on The Dr. Oz Show, The Doctors, and international news media outlets.